According to the Center for Disease Control and Prevention or CDC, unintentional carbon monoxide (CO), poisoning is responsible for hundreds of deaths each year. This is especially important to remember for small business owners who have employees on site. 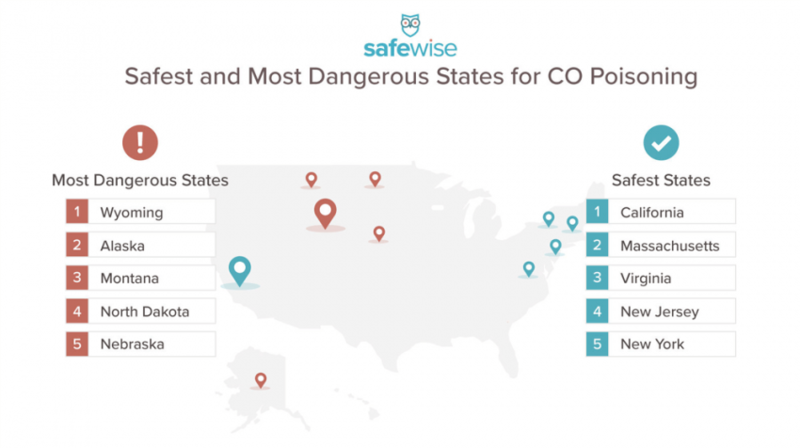 A new report from Safewise looks at the safest and most dangerous states when it comes to CO poisoning with the goal of identifying the risks and finding solutions. The report contains some important facts you will need to keep your employees safe. Being able to identify and mitigate the causes of CO poisoning is critical because this is an odorless and colorless gas with deadly consequences. Often times people are only aware of CO poisoning because of the symptoms, which also highlight the importance of knowing what the symptoms are. As the temperature dips and small businesses across the country start firing up their heaters, this is a good time to make sure they are in perfect working condition. Rebecca Edwards, who wrote the report for Safewise, emphasized the need to be more aware of CO poisoning. SafeWise used CDC data from 1999 to 2016 for both accidental carbon monoxide poisoning and accidental poisoning from vapors and gases. The rankings were based on state laws that require residential CO detectors and local CO poisoning tracking programs. The researchers were able to determine which states had the lowest and highest CO poisoning-related deaths per 1,000 people. 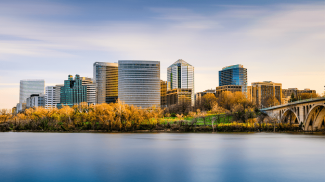 Because of unreliable data, Hawaii, Rhode Island, and Washington DC were not included in the rankings. According to the report, death from CO poisoning was high in states with a combination of high altitude and northern latitude. The top five states had a mean elevation of 1,900 feet or higher. Wyoming was first with 0.401 deaths per 100,000 followed by Alaska at 0.37, Montana at 0.356, North Dakota at 0.321, and Nebraska at 0.309. The states with fewest deaths were led by California at 0.058 per 100,000. This was followed by Massachusetts with 0.058, Virginia at 0.083, New Jersey at 0.085, and New York rounding the top five with 0.096. 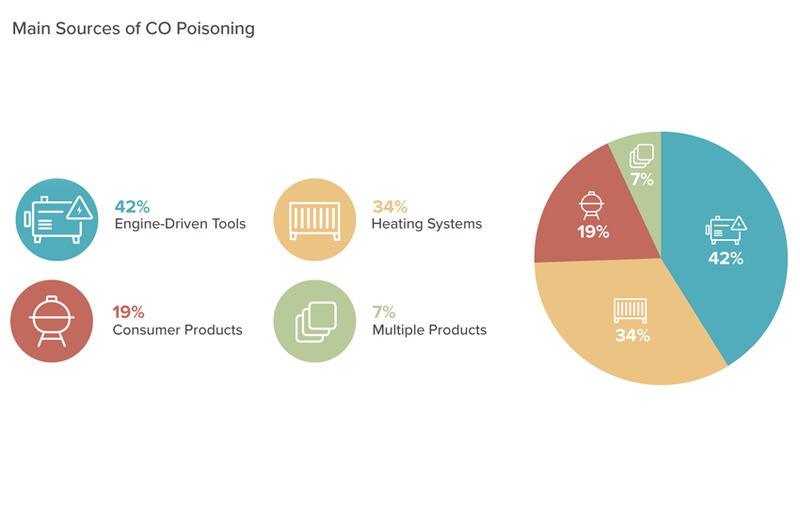 In the US, the most common causes of CO poisoning come from engine driven tools at 42%. Heating systems were next with 34% followed by consumer products at 19% and other multiple products at seven percent. There is an average of 439 deaths per year from accidental, non-fire-related CO poisoning. Poison control centers get more than 680 calls per year about CO poisoning on average. Fire departments responded to an average of 72,000 CO poisoning incidents each year between 2006 and 2010. Carbon monoxide is odorless and colorless. If you don’t have a detector in place, the only way to know might be recognizing the signs and symptoms of CO poisoning. If you and any of your co-workers in your place of business or family members in your home start experiencing these symptoms, quickly get outside to get some fresh air and call 911 or emergency medical help. According to Safewise, the best way to prevent accidental CO poisoning is by installing a CO detector in every level of your home or place of business. A CO detector works just like a smoke alarm. When it senses CO, it will sound an alarm. And just like a smoke alarm make sure it is powered properly. This means checking the batteries every year like you would your smoke detector. You can read the full report on Safewise here, and the CDC has an FAQ page about CO poisoning here. 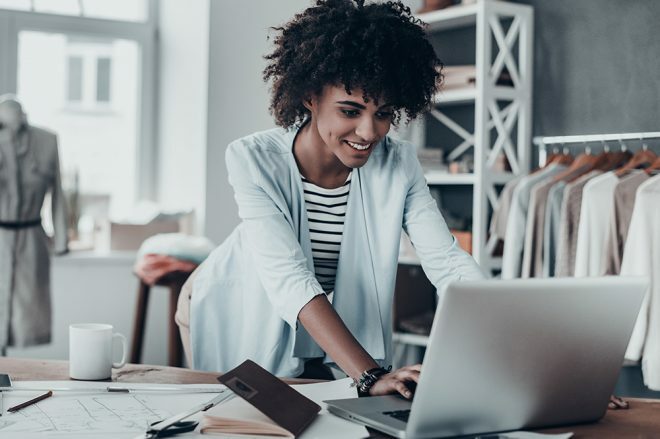 This is important especially if you plan to have your business in these places. But what’s more important is to know what contributes to this.